All our current Teachers’ Notes and Students’ Worksheets needed for your visit to Hall Place are included in this section. Once your booking has been confirmed by one of the Education Team you will need to download the Booking Pack and then the other resources for the sessions you have booked. 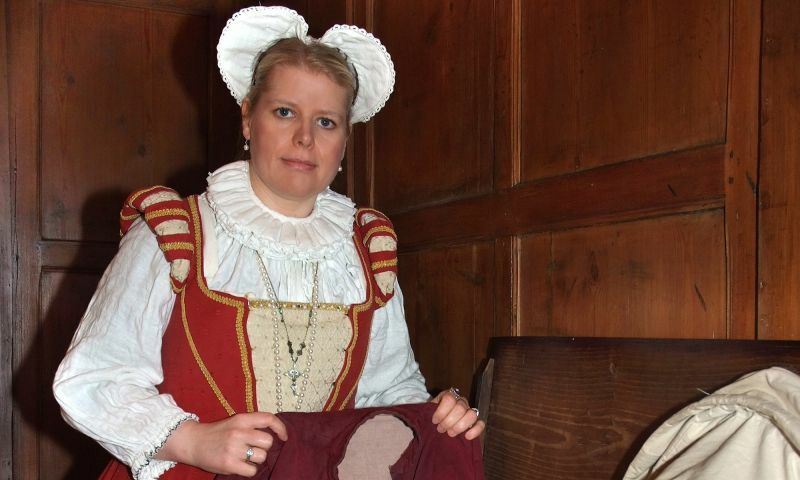 Our Life in Tudor sessions brings the 500-year-old house alive with dressing up, dancing, candle making, instrument playing and hide and seek. Let us turn your class into evacuees and watch them cope with the challenges of living on the Home Front. We will then train them to be spies communicating in secret codes! 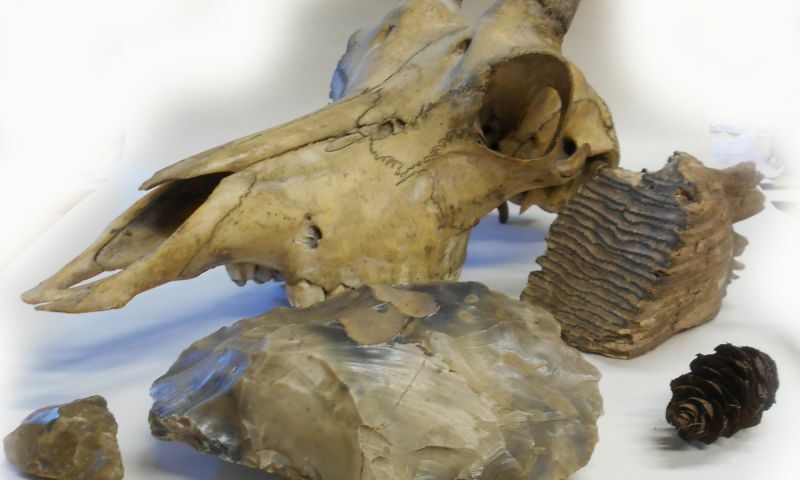 Become archaeological detectives to uncover life in the Stone Age. 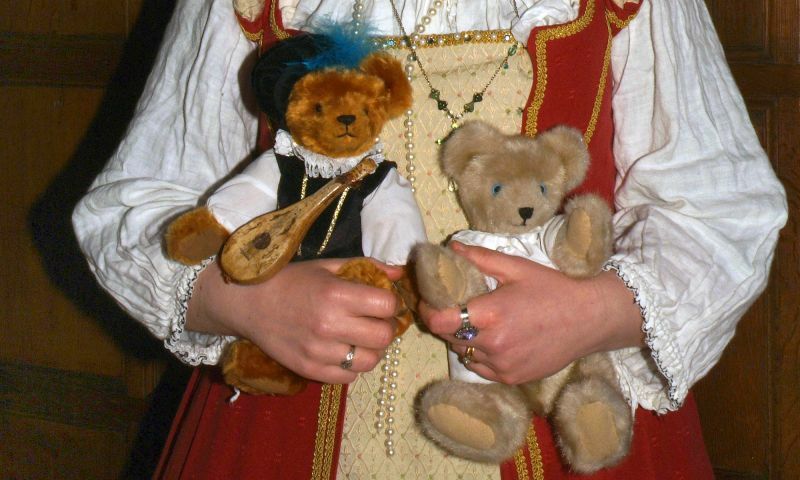 See and touch original objects and follow the clues to find out how our ancestors lived and who they were living with! Experience the past by living it! 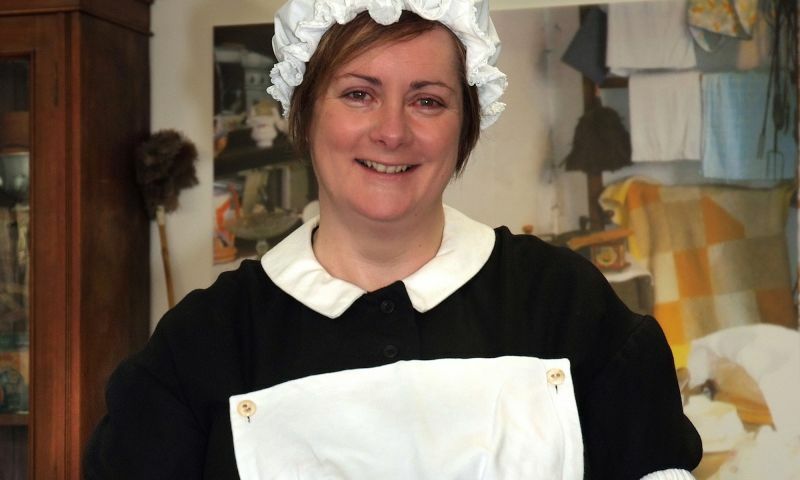 Wash clothes like a servant, play with toys from the past or discover how much the seaside and going to school have really changed in the last 150 years. 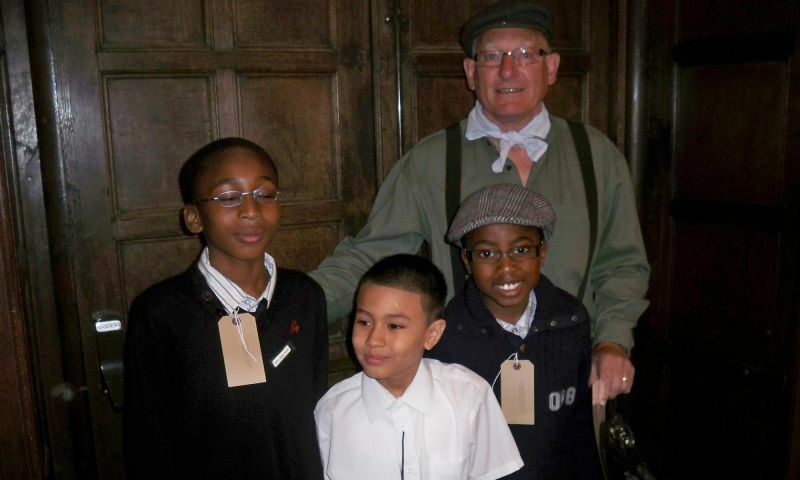 These Teachers’ Resource Notes offer a history of Bexley’s connections with the Transatlantic Slave Trade and a set of teaching activities using the Bexley Museum and Archive Collections. We also have a loans box to support this subject in the classroom. Both offer advice on teaching this emotive area of history. Section 1: What does the word Slavery mean? Section 2: What was the Transatlantic Slave Trade? Section 3: What was Africa like before the Transatlantic Slave Trade? Please note the Sections 4 and 5 use images already downloaded with Sections 1-3. See Teacher’s Resource Pack for details. 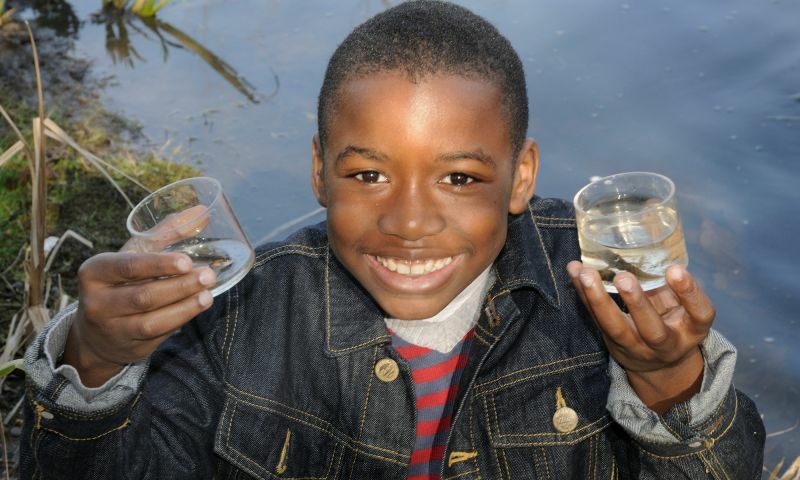 Grow your own veggies, go on a mini-beast safari, learn all about fair trade, dress up as a butterfly or meet a real owl! Pick the session that suits you the most. Also learn about Mr L Newman and his son Hugh who were world famous lepidopterists and had a butterfly farm in Old Bexley from 1890s – 1960s. These resources provide information about the symmetry of butterflies, their life cycle and their place in the wider environment. Whether you have budding authors, drama queens or bear hunters we have a session to suit all ages! Choose from storytelling, writing or drama. 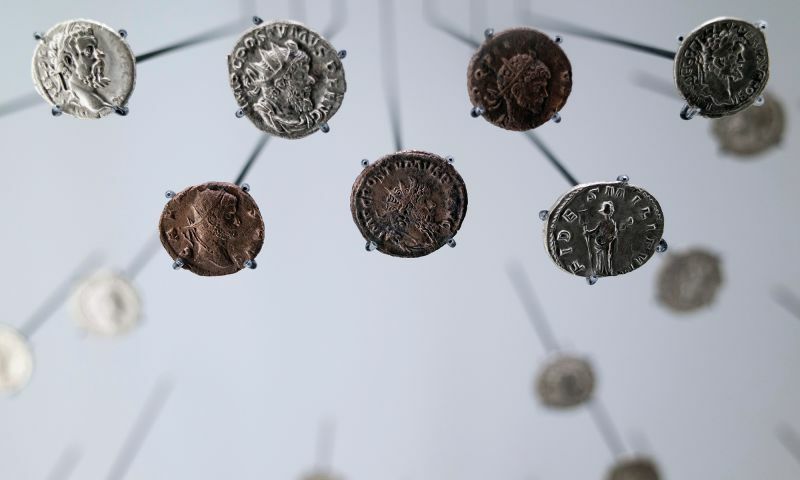 Find out how the Roman Army brought more than weapons to Britain sowing the seeds of a different culture and many of the plants we know today. Please see the resource for How Does Your Garden Grow under Environmental Sessions.